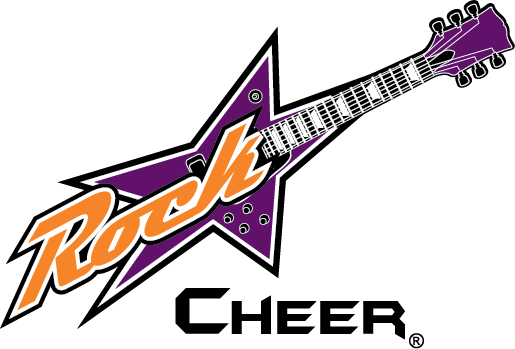 Rockstar Cheer & Dance offers some of the very best birthday parties ever! Each party is a 2-hour experience that kids and parents will rave about for years! Included in our parties is both professional instruction from our world class coaches and use of the facility. Simply choose one of our highly popular “themes” and let our coaching staff take care of the rest for you. You’ll have full access to the gym 30 minutes prior to your party’s scheduled start time so that you can bring additional decorations and food.